No Leg. No Sight. No Problem. How Would You Adapt Your Training? 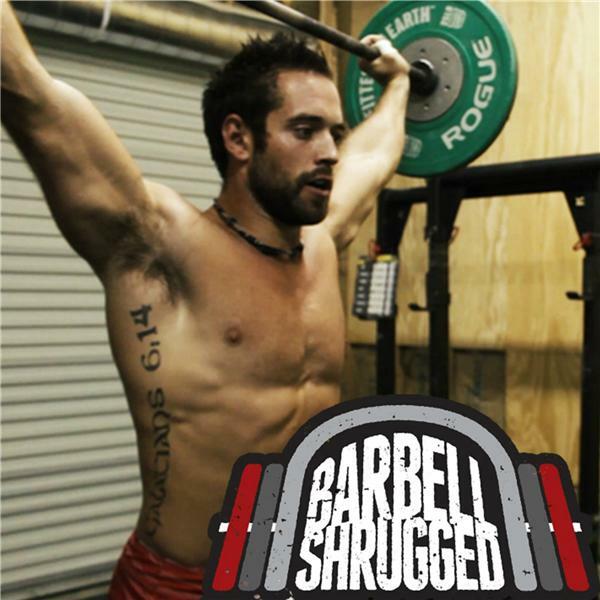 Highly recommend going to BarbellShrugged.com to watch the video version of this one!